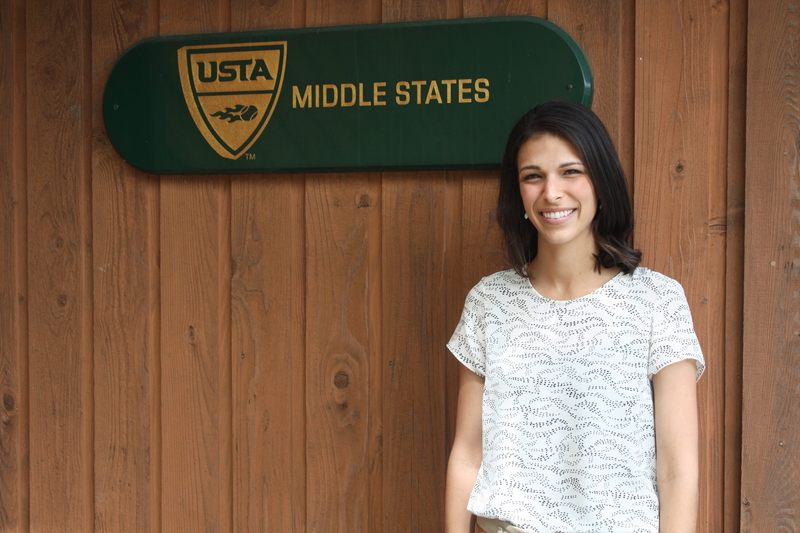 USTA Middle States is pleased to welcome Amy Festa as the newest member of its staff, working in the Valley Forge office. A native of Delaware County, Amy graduated from West Chester University in 2011 with a degree in English. A longtime fan of the the sport, she recently started playing competitive tennis through USTA League. Her outgoing personality and interest in expanding the game of tennis makes her a great fit in the Middle States community. As the Marketing and Communications Coordinator, Amy will focus on growing and promoting USTA programs and initiatives, and the game of tennis as a whole, in Middle States and beyond.